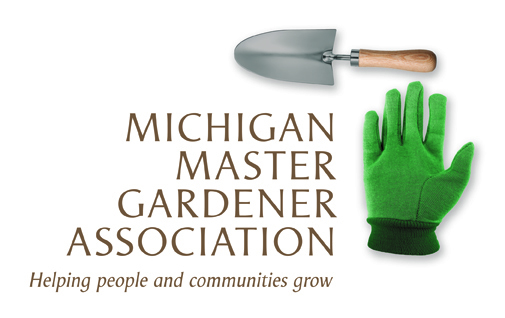 Spring Plant & Garden Swap (Wolverine Lake) — Michigan Master Gardener Association, Inc.
No selling - swapping only. Plants should be labeled with name and sun requirements. If you don't have any plants you can start some seeds indoors so they'll be plants by May. Or swap yard art (purchased or home-made), garden tools, birdhouses, planters, or similar items you have around the house or find in thrift stores or rummage sales. Swap is done round-robin style (ex: everyone take 2 items) until you reach the number of items you brought (ex: bring 10, take 10). Late arrivals run the risk of missing out. This is a great way to add variety to your gardens for FREE! Bring a friend. Share this event with fellow gardening enthusiasts. Bring a lawn chair and a cold beverage or two. Also, a wagon helps make loading/unloading easier.